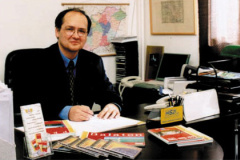 Since 1990 Hiszi-Map Ltd. has been a determining member of the Hungarian map industry. 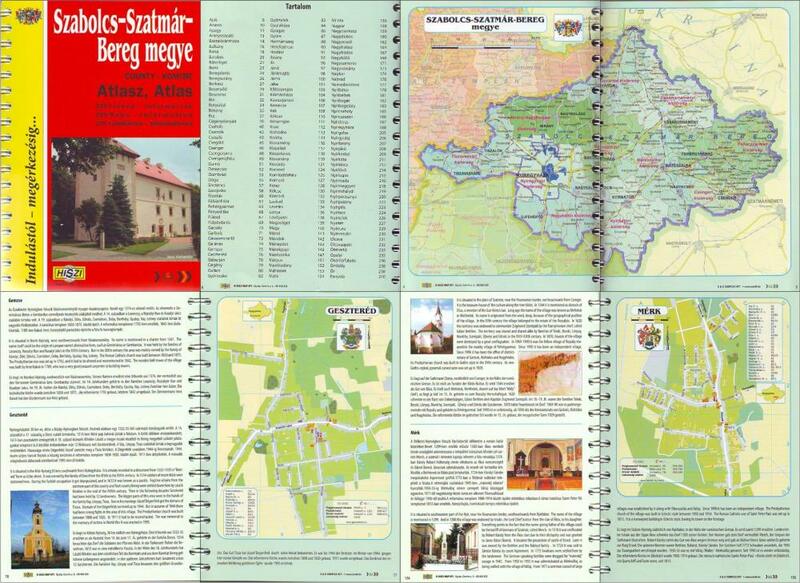 We have been the first and since then the only to complete the maps of all Hungarian settlements on street level in the framework of the paper map County-atlas project. Based on these maps we have created our database of Geographical Information System. We founded the Kolozsvár-based Suncart LTD, of which main task was to complete the maps of Romanian towns and settlements, and to start the county-atlas project in Romania. The foundation of Top-Map LTD, where the map and Geographical Information System database of HISZI-MAP LTD was improved to a state-of-the-art level in the field of motor vehicle navigation. The fact that in spite of their generally established customs, both world-class map and data holder companies, Navteq and Teleatlas have purchased this map system for their databases is the best proof of the quality of our work. After the interweaving of these processes, our company share in Romanian also began the developing of digital maps into maps of Geographical Information System. It is indisputable that all of our co-operations were successful; however, besides the benefits deriving from such successes, the duties resulting from operating them demanded more and more efforts from us. In the second part of the previous year we sold our business shares first in Top-Map LTD then in Suncart LTD. At the same time, we started to organise the publishing of our county atlases into franchise system. 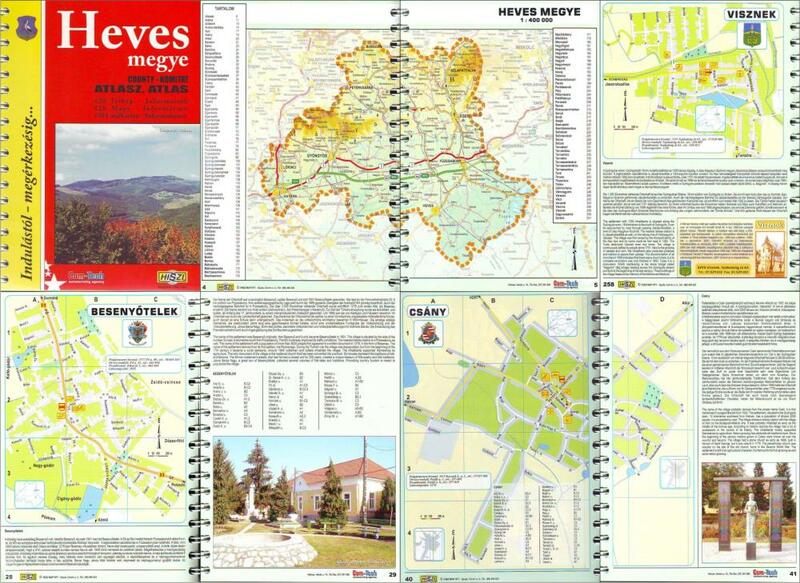 As a result, this year our atlases of Heves, Nógrád and Szabolcs-Szatmár-Bereg counties have already been published again, and our atlases of Bács-Kiskun, Pest, Fejér counties and the region of Lake Balaton are in preparation and are going to be published this year. Currently we are carrying on promising negotiations with our future franchise partners on our atlases that are not included into our system yet. Our aim is to extend our map database, which now includes two countries, to four countries, and to become a major mapping data holder company of Central Europe as well. 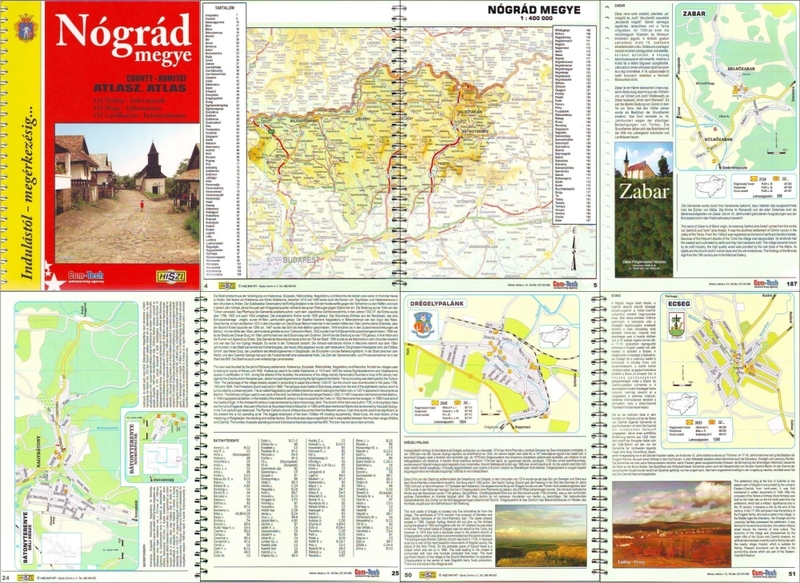 That is, besides the Hungarian and Romanian maps we have also created the map of Slovakia and the maps of all Slovakian settlements on street level, and we are working on the realisation of the map database of Slovenia and Croatia, which is expected to come out in the second half of the year. Ez az oldal cookie-kat használ : Tudjon meg többet a cookiek-ról.